Aaron Ramsey will leave Arsenal at the end of the season to Join Juventus in a five-year deal reportedly worth $A64.3 million. 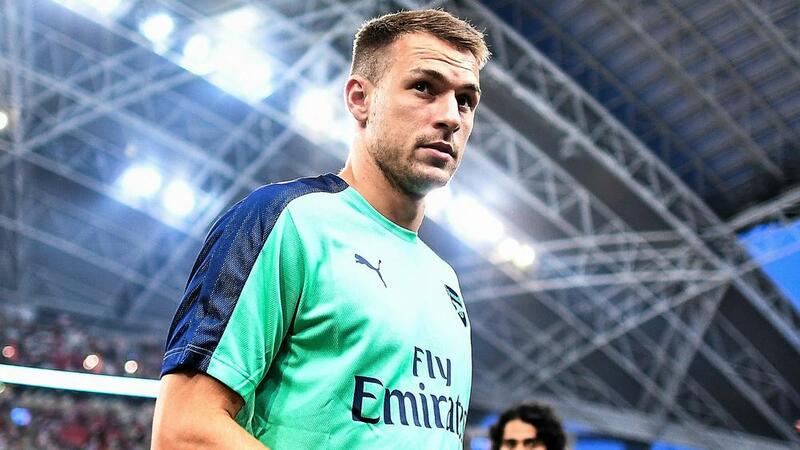 Ramsey's 10th season at Arsenal will be his last, with the Wales star set to join Juventus at the end of the season after reportedly agreeing a five-year deal. According to the Guardian, Ramsey will earn $A250,000 per week, eclipsing Douglas Costa and Paulo Dybala to be the club's second-highest earner behind Cristiano Ronaldo. The 28 year-old joined Arsenal from Cardiff as a 17 year-old and went on to score 52 goals in 252 top-flight appearances for the Gunners.